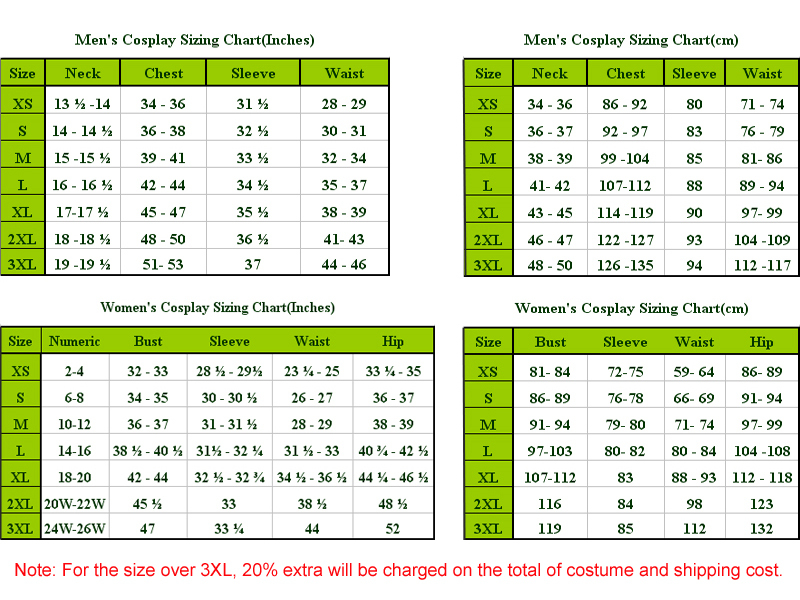 Home | On Sale Products! 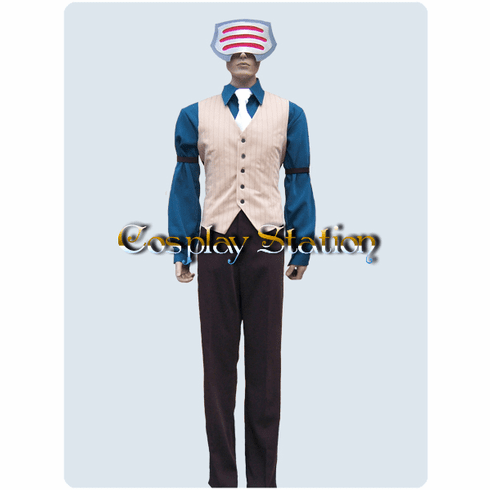 | Ace Attorney Phoenix Wright Godot Cosplay Costume_New Arrival! 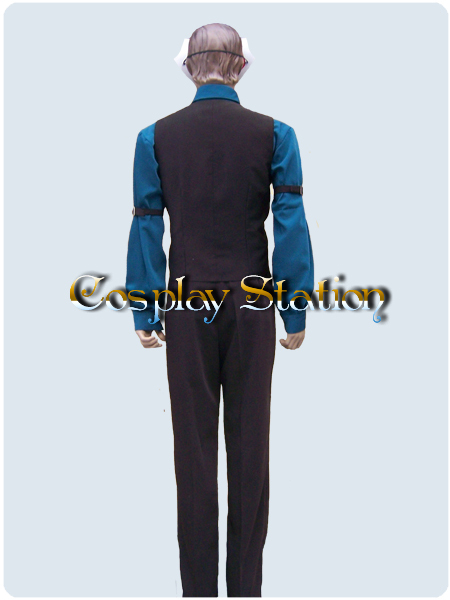 Home | Anime & Games Cosplay | Miscellaneous Anime & Games Costumes | Ace Attorney Phoenix Wright Godot Cosplay Costume_New Arrival! 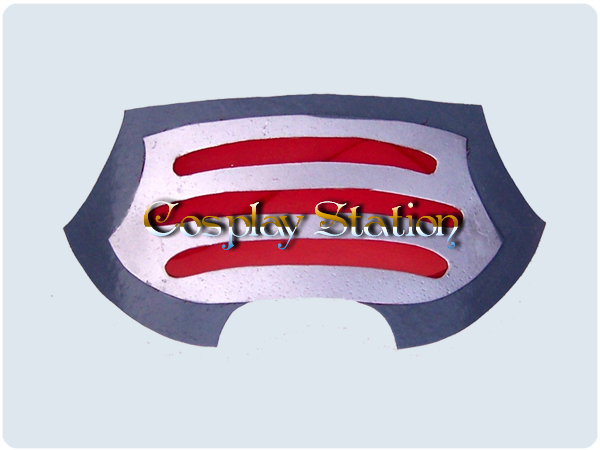 Home | Anime & Games Cosplay | Commission Costumes & Wigs | Ace Attorney Phoenix Wright Godot Cosplay Costume_New Arrival! 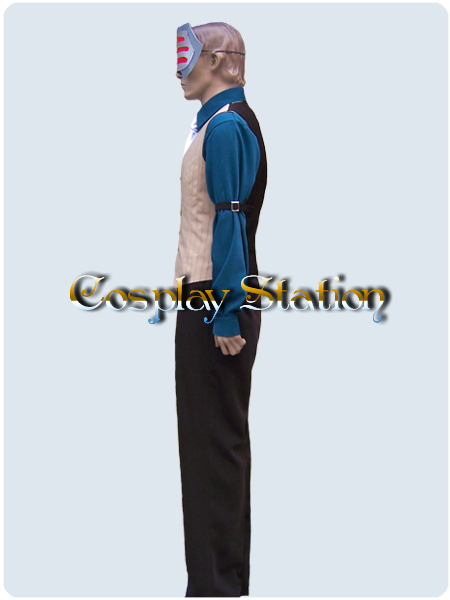 Home | Commission Costumes & Wigs | Ace Attorney Phoenix Wright Godot Cosplay Costume_New Arrival! 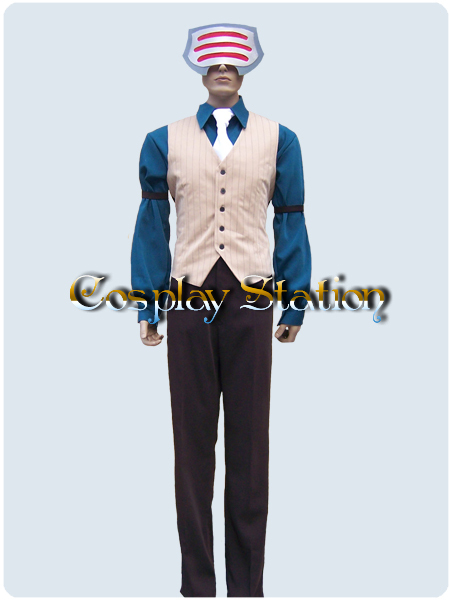 Ace Attorney Phoenix Wright Godot Cosplay Costume_New Arrival! Godot, formerly Diego Armando, is a character in Ace Attorney Phoenix Wright. 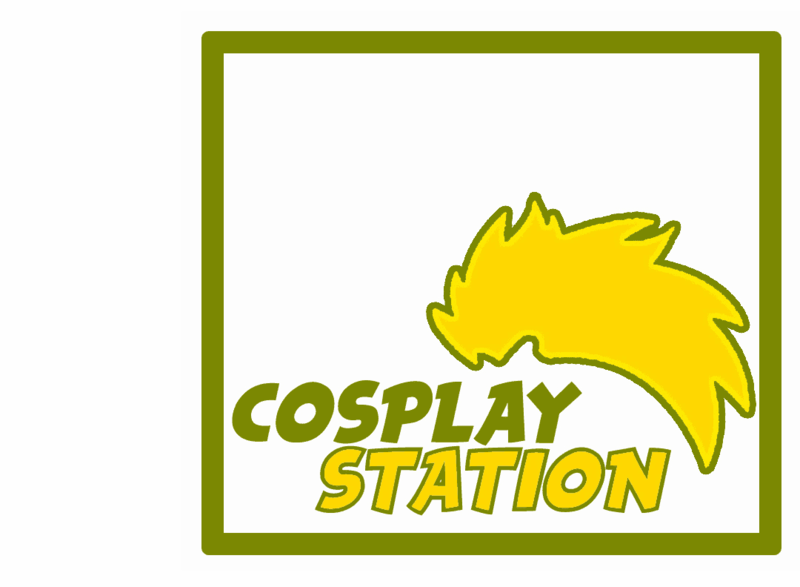 Godot holds a grudge against Phoenix, and works as a prosecutor. Godot has a notable obsession with coffee.